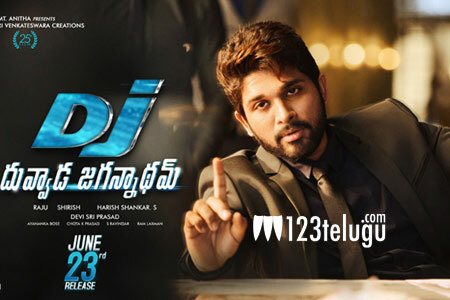 Allu Arjun’s DJ is collecting some good numbers at the box office. The film has collected a share of 43 crores including the hires after the first four days and the real test for the film starts from today as the holiday season is done. The film is doing exceptionally well in the B and C centers and with the coming days, the film will collect some strong collections over the weekend. Here are the area wise shares.